Whether it is being the last line of defense against possibly harmful drug interactions, catching the abuse of addictive opioids, or offering a range of health services directly to patients ranging from vaccines, hormone therapy, and tobacco cessation, the professional judgment of licensed pharmacists plays a critical role in ensuring public health. 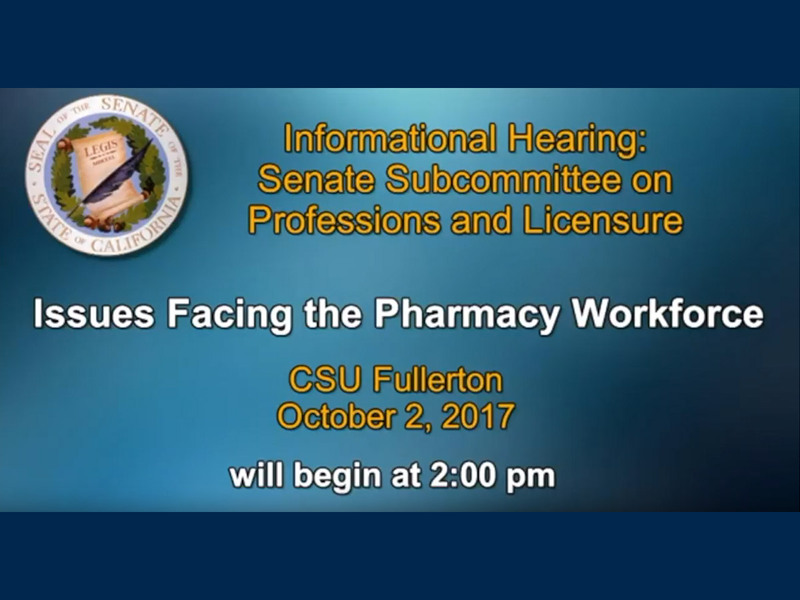 Yet,the Legislature has heard uncontradicted testimony that licensed pharmacists are left alone for indeterminate periods of time in the pharmacies housed in large retail businesses and are, simultaneously, required by such establishments to perform non pharmacist functions such as staffing cash registers. 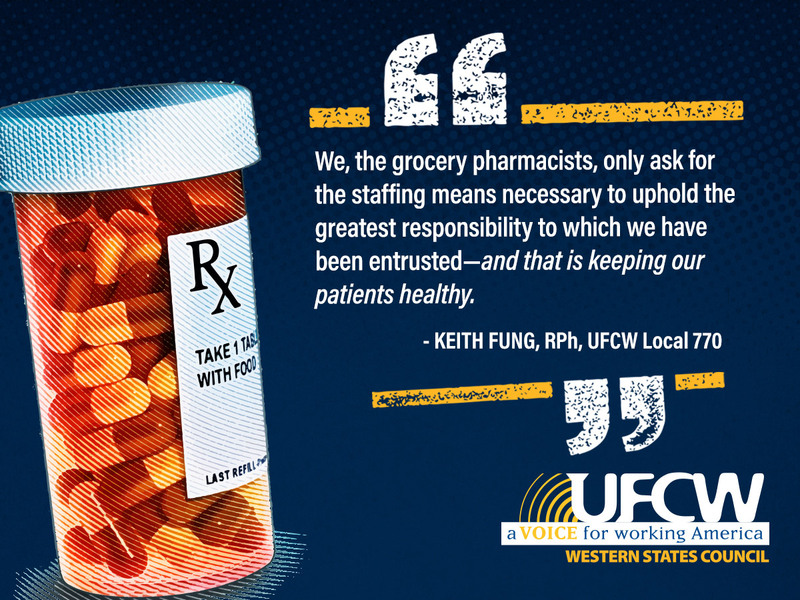 Such inadequate staffing needlessly impairs the professional judgment and ability of pharmacists to do their jobs and, hence, endangers the public health. Pursuant to Section 4001.1 of the Business and Professions Code, the highest priority for the regulation of pharmacists is protection of the public. The duties of a licensed pharmacist imposed by California law are wide-ranging and require meticulous attention. Failures can be deadly. For example, in August 2013, the California State Board of Pharmacy revoked the licenses of both a pharmacy and its pharmacist because the pharmacist failed to comply with statutory responsibility requirements in the distribution of opioid drugs. Four patients died as a result of the pharmacist’s actions. (1) Irregularities on the face of the prescription itself. (3) The age or presentation of patient (e.g., youthful patients seeking chronic pain medications). (4) Multiple patients all with the same address. (5) Multiple prescriptions for the same patient for duplicate therapy. (6) Requests for early refills of prescriptions. (7) Prescriptions written for an unusually large quantity of drugs. (8) Prescriptions written for duplicative drug therapy. (9) Initial prescriptions written for strong opiates. (10) Long distances traveled from the patient’s home to the prescriber’s office or to the pharmacy. (11) Irregularities in the prescriber’s qualifications in relation to the type of medications prescribed. (12) Prescriptions that are written outside of the prescriber’s medical specialty. (13) Prescriptions for medications with no logical connection to an illness or condition. In 2013, the Governor likewise signed legislation that significantly expanded the scope of practice of pharmacists. 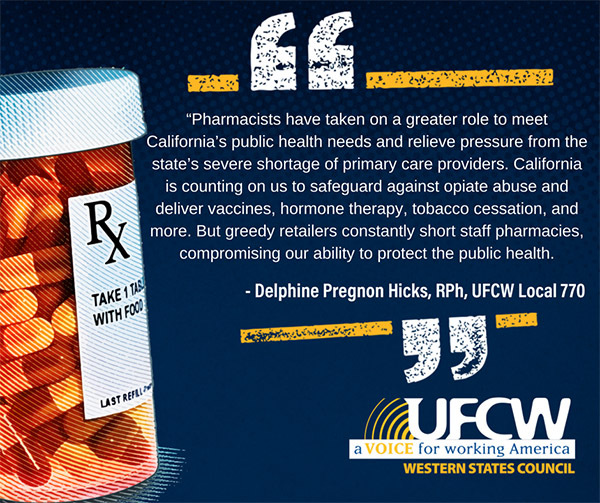 Pharmacists are now, without a prescription from a physician, SB 1442 (Newman): Ancillary Support Staff in Grocery Store Pharmacy permitted to vaccinate their patients, aid them in the administration of self-administered hormonal contraception, and provide nicotine replacement products. 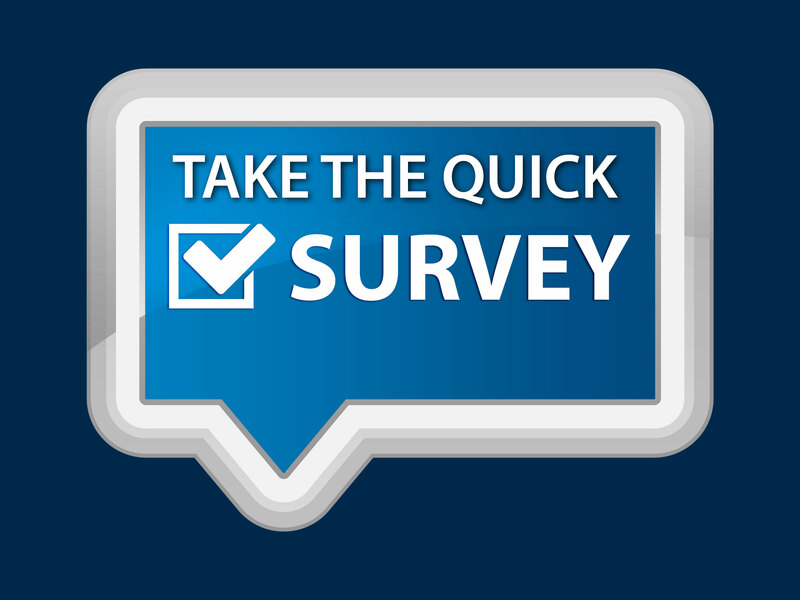 (1) Ask the patient to use and complete the self-screening tool. (2) Review the self-screening answers and clarify responses if needed. (3) Measure and record the patient’s seated blood pressure if combined hormonal contraceptives are requested or recommended. (4) Before furnishing self-administered hormonal contraception, ensure that the patient is appropriately trained in administration of the requested or recommended contraceptive medication. (E) The importance of receiving recommended preventative health screenings. (F) That self-administered hormonal contraception does not protect against sexually transmitted infections. Comparable, patient-centered duties are rightly imposed upon pharmacists for the administration of nicotine replacement products and vaccinations. 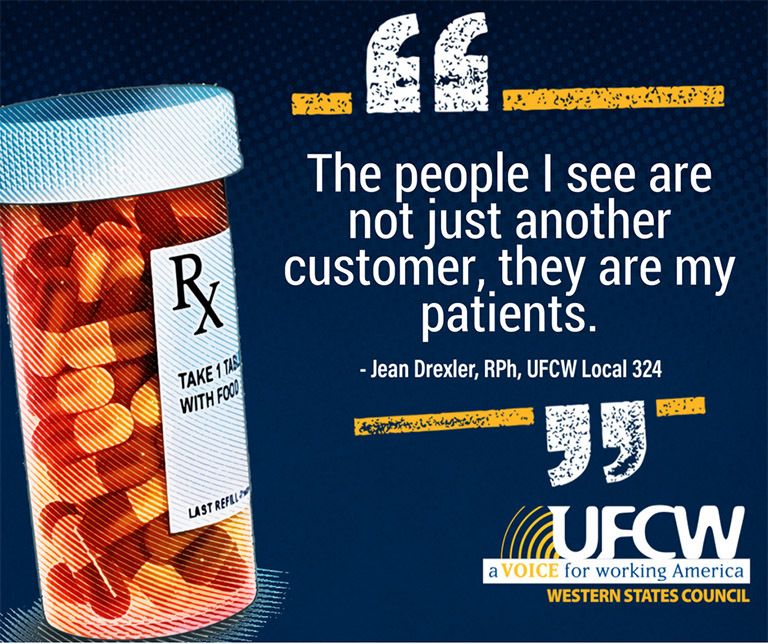 Uncontradicted testimony heard by the Legislature in 2017 documented instances of pharmacists working in pharmacies housed in large retail stores both being left alone and being required by their employers to perform tasks for which no license is needed such as check-out. Such staffing inadequacies interfere with the professional responsibilities of licensed pharmacists, including those requiring time and professional judgment listed above, and pose a risk to the public health because it leaves licensed pharmacists an insufficient amount of time to perform their licensed functions safely and lawfully, exercise their professional discretion, and comply with their legal and ethical obligations to protect the health and well-being of patients. 4113.5. A pharmacy shall not require a pharmacist employee to engage in the practice of pharmacy unless the pharmacist is assisted at all times by either another employee of the pharmacy or, if the pharmacy is located within another establishment, an employee of the establishment within which the pharmacy is located. This section shall not be construed to permit an employee who is not licensed under this chapter to engage in any act for which a license is required under this chapter.